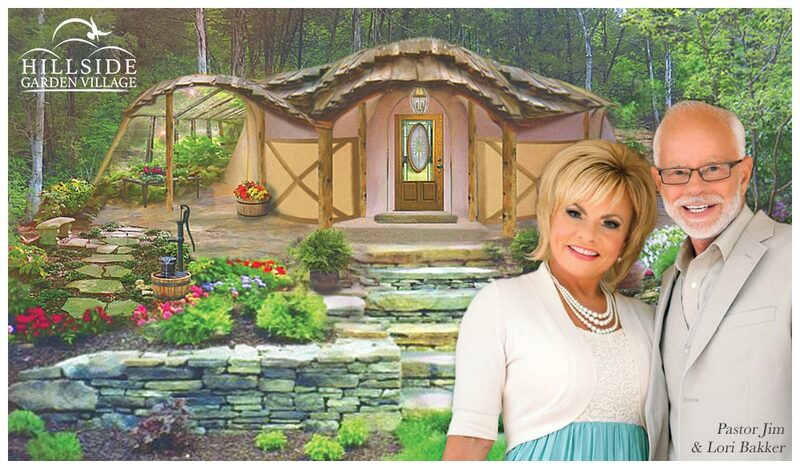 Why Build A Dome Home? Think in centuries with a lifespan rated in hundreds of years. Your home for life! Dome homes are 500% more fuel efficient than conventional buildings! Say goodbye to steep and leaky roofs and hello to less work and more free time! Located in Morningside’s Peaceful Valley with access to Campground facilities, Premium Pool and more! 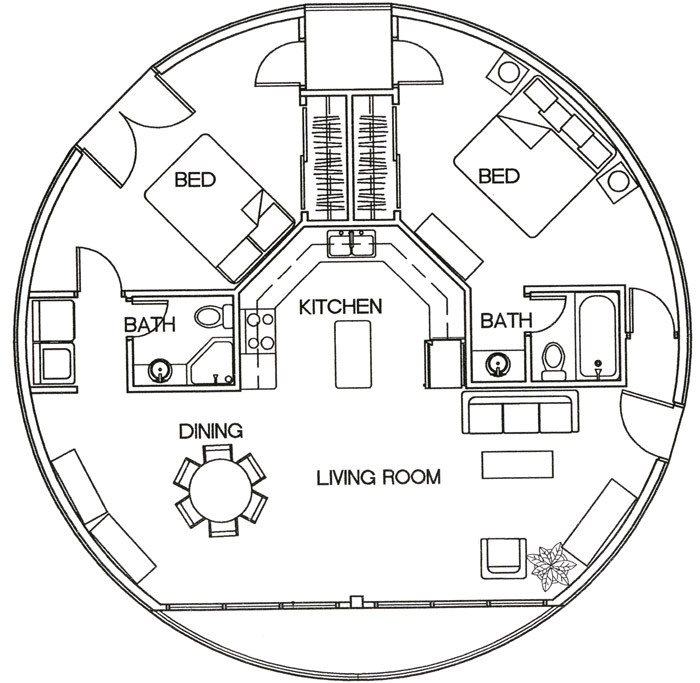 Our floor plan options are endless! 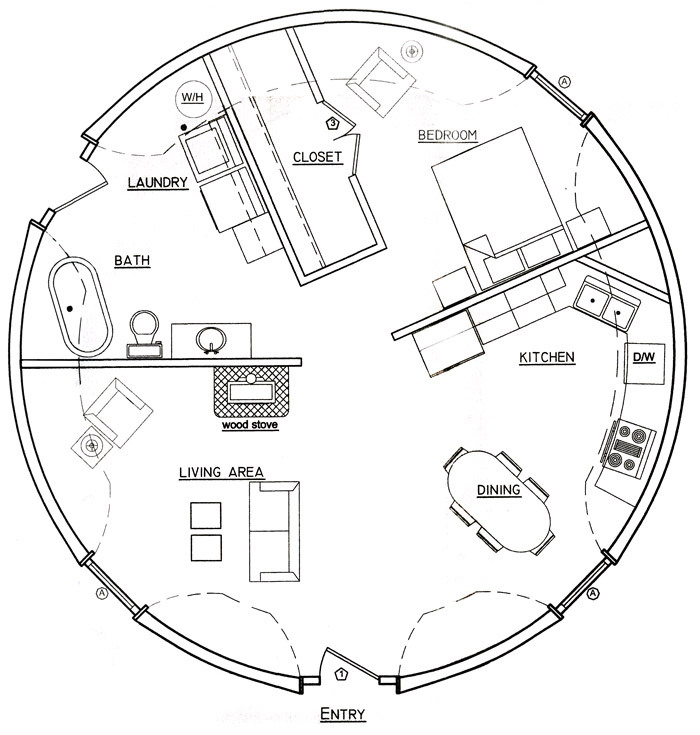 What makes a Dome Home different? Sign-up to receive the latest news and information from Hillside Garden Village.